My Art Dump - traditional and digital artwork - Furtopia | Family Friendly Furry Forum and IRC Chat! 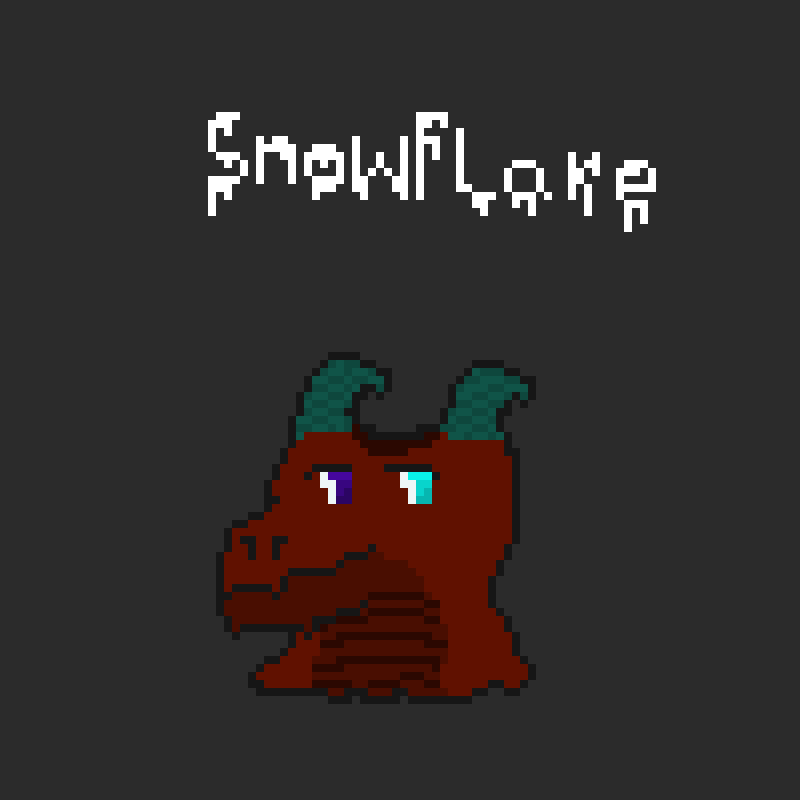 This is something I made for my sis, it's her dragon fursona SnowFlake. So yeah, enjoy! 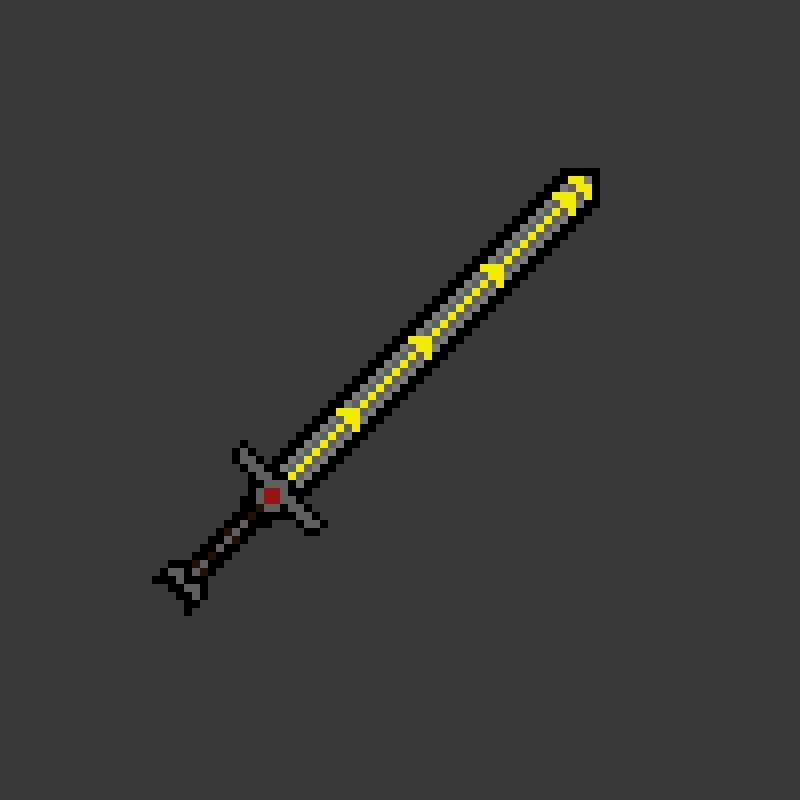 My first attempt at a melee weapon with pixels. Now that is eye catching, a moving still. .